Printables business is a type of digital business that allows a person who has graphic design skills to sell and monetize his products. It is a business which I will recommend to any stay at home mom who wishes to build a home business. Because the start-up cost is small and it gives you the ability to earn passive income from home. It also gives artists an opportunity to express oneself creatively and earn money from it. Once your design is up. All you need to do is to provide customer support for it and you are on your way to earning a good income. I was inspired to write this post because I know what it is to be a stay at home mom who wants to augment her income or run a business from home. The circumstance you are in right now may not give you the opportunity to run a complete brick and mortar business. But if you have some graphic design skills or even if you don’t have any but have an interest in producing printables. You can turn it into a business and earn a good chunk of money from it. Where to sell your printables and different ways of monetizing your printable designs. The sale will end by December 31st- Grab it now while you can. Before you start your business, you have to decide what niche you will like to serve. I always believe that when you want to start a new venture, start with a niche you are familiar with. For more on discovering your niche, please sign up for my New course the Newbie Printables course I did a very good job of explaining how to discover your niche market there. What kind of Niche will you like your printables to serve, if you are a food buff who likes recipes and meal prep timetables? You can design printables that present recipes in such a way that people will be willing to buy them. Here are some common niches you may like to consider. or checklists for the baby’s doctors visit. -Food: You can make printable grocery coupons, printable grocery lists, food recipe printables and simple organizational charts for the food pantry. -School: You could make Printable Graph paper, printable coloring sets for kids or teens in school. -Gifts: Printable greeting cards, gift certificates, printable gift sets, printable gift tags. -Organizational printables: This may include checklists, Binders, homemakers checklist, e.t.c. -Blogs: Printables that helps bloggers organize their content, schedule their posts and plan their content output. Just brainstorm around what you are familiar with before you set out to create a printable design around it. Canva gives you the opportunity to design anything you like using their already made templates. I use Canva a lot because It is easy to use, It works well for a beginner with little or no design skills. Canva will help you to make designs that are easy to use and also beautiful. They have a paid feature though where you get to resize your pictures. The only downfall with that feature is that the resizing is still within the context of their own design sizes. because they made that option available not too long ago. Where you want a picture that is paid, it’s often a dollar to buy the picture that you like. I get most of my pictures from Canva because I love that someone with zero design skills can pick up their templates and design something good. 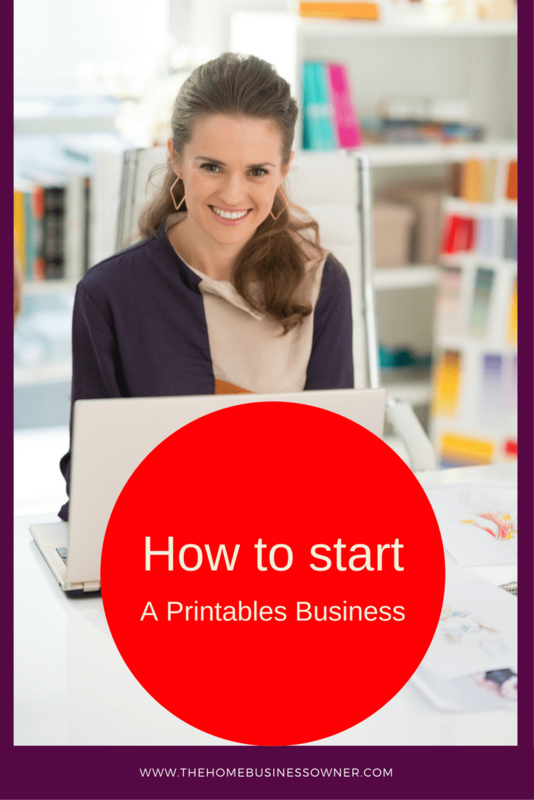 To sign up for my new course on Printables business, click below. but most reviews about it says it’s a beautiful platform to use in designing your printables. It has the option for resizing your pictures to the size you want. So if you are someone who can afford to pay their monthly paid feature then you can sign up with them. They have a free trial period of 7 days, so you can use it to check them out to see if you like what they have to offer. You can edit your photos, touch up your designs or create an entirely new design. This is also a design software with a paid feature that enables you to design your printables. I will advise that before you run off to start paying a monthly subscription. You try out your skills by designing with the free options like Canva first. As you get better and make more sales, you can then begin to use a paid version. Their plans vary but the popular Indesign option goes for 19 dollars if you are signing up for an annual plan. Much like the Adobe Illustrator too, you will have to pay a monthly fee before you can use it. This is a cool tool that you can use to make all kinds of designs from printables to infographics to presentation slides, web graphics, and even business cards. The most wonderful feature of Visme that I like is that it has a shape like features you can use to crop images to any shape that you love. Visme has pricing options ranging from 0 to 22 dollars per month. It gives you an opportunity to create up to 15 projects per month, plus 250MB storage, access to their premium templates too. Visme also provides you with an analytics board so you can measure the traffic that your project attracts to your Blog or shop. Visme is hands-down when it comes to filing your projects so it’s not just hanging out there on your dashboard as you have in Canva. To sign up with Visme, go here. This is a very simple tool that you can use to create your printables. They have lots of templates that you can choose from. and complete it on your Ipad while on the way to somewhere else. Google docs is free and operate much like Word document. except that your work is saved automatically in the cloud. Whatever will we do without Google? simply go to your Gmail account and click on Google apps to get your GDrive then get signed into your google docs. This is also a free tool for creating your Printable items. it’s also free. Because they give you different options that will help you letter your printable material. Shopping around for a good font will go a long way in determining how good your design will turn out. The best place to get your Fonts from will be at the creative market. There are also free fonts out there that you can use to make your designs pop. Examples of free fonts are Brela, Comfortaa, Ubuntu, Chivo, Jura, clear sans. There a lot out there you can research to find one that suits you. Caution: Don’t forget to watermark and password your design on PDF to prevent theft. How to sell your Printable designs. 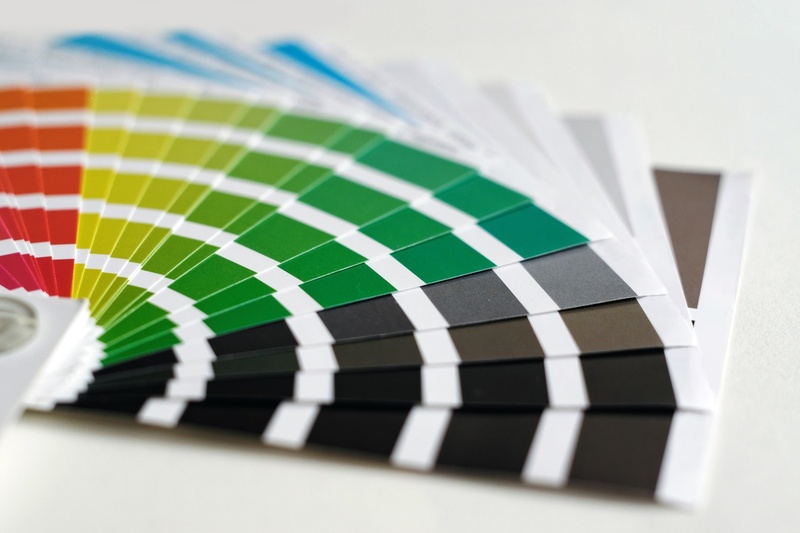 Since printables are digital products, there are many ways to sell your designs. Etsy is a platform that enables you to sell your handmade goods. So it’s the best place to sell your handmade printable designs. For a listing price of 2 cents, you can set up your shop on Etsy and begin to sell. Zazzle is a platform that allows you to sell your designs to them to be used on different types of objects like mugs T-shirts, pillowcases or even table mats. You earn commissions for every sale that they make on those objects. Society6 operates much like Zazzle, you earn commissions for your designs. While they do all the hard work of printing your designed printables and shipping it to the buyer. Redbubble puts the designer’s printable designs on different categories like Men’s T-shirts, women’s wear, wall art, home décor, casings for phones. The good thing is you get to decide where you want your designs to be put and you get paid a commission. I believe that as you succeed in selling on the different platforms above. You may then begin to sell on your own website if you own one. That will enable you to write about what you do and also sell your products through it. A good eCommerce platform that will make it easy for you to set up your online shop is the Shopify platform. It will give you the needed resources to get your eCommerce store up and running without any issues. Lemonstand: It’s an online e-commerce platform that allows you to build your own digital download store fully customizable according to your tastes. You do not pay any transaction fees, once you pay for the monthly subscription, that’s it. Sendowl is an e-commerce software that gives you the capabilities to sell your digital products online. It has a whole gamut of functionalities from cart abandonment to drip product release. Here are the Pricing options you have, plus you have 30 days free trial period. You can also sell your designs to others for them to use. Especially for Bloggers who may love your work but do not have the skills to do what you do. You can choose to make custom-made designs for them and charge them a one-off fee to use your designs. You can also create an e-course and teach people via your Blog how to make those designs. You will make a ton of passive income from your course. read this post I wrote on a breakdown on how much it will cost you to create a course that people will pay for in other to learn from you. To get more valuable information that will help you launch and start your Printables business, register on the course portal by scrolling the icon below and clicking buy now. What a wonderfully informative article about starting a printables business from home! I love all of your great ideas. Lately I’ve been thinking of creating an ebook and using Sendowl. That’s great, Sendowl is a great platform for selling your Printables. Thanks, Leanne, if you think this is a boatload, you’ve got to see the course I created on this topic, it will wow you. Great ideas and resources for a printable business. i agree that it’s a good business for SAHM moms.